My favorite part of roaming around cities without any direction is stumbling upon stunning architecture. 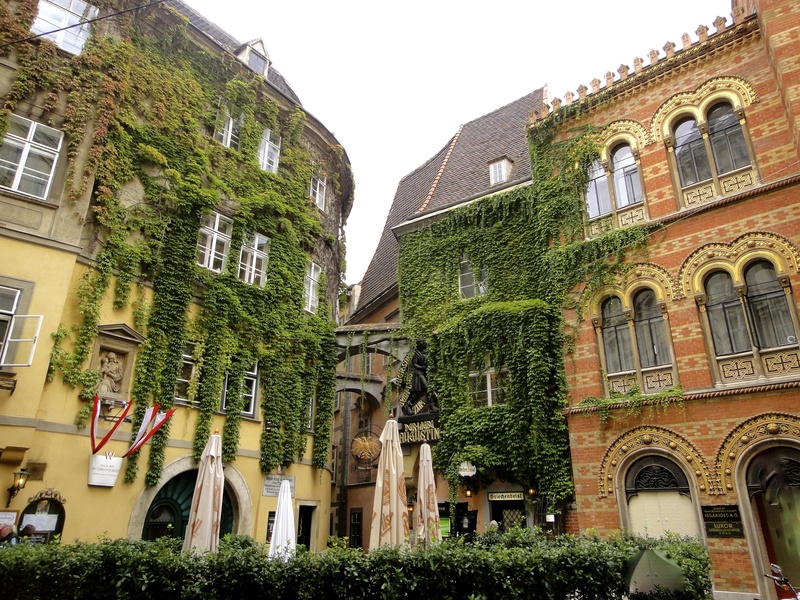 Here’s one of my favorite buildings in Vienna, Austria. Everything about this is absolutely perfect! Hey! I love your blog. What an awesome life you lead; full of possibilities and adventure.